Deputy Collector Elisha Johnson was shot and killed while searching for a still approximately 10 miles from Fernandina, Florida. A suspect was arrested and charged with murder approximately two months later. 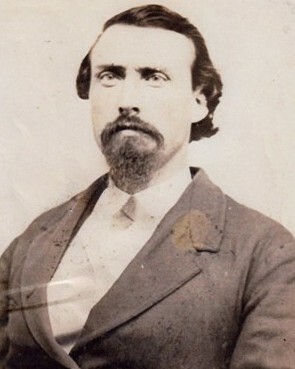 Deputy Collector Johnson was a Confederate Army veteran of the Civil War. 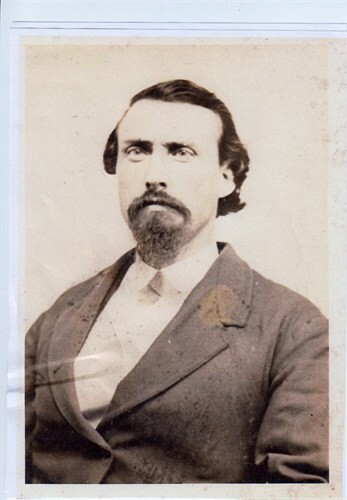 At the time of his murder, he was also a sitting state Senator in the Florida Legislature. He was survived by his wife and father and is buried at Bosque Bello Cemetery in Fernandina Beach, Florida. On today, the 141st anniversary of your death I would just like to say thank you for your service and sacrifice for our Country.